Do you have talent in dance? 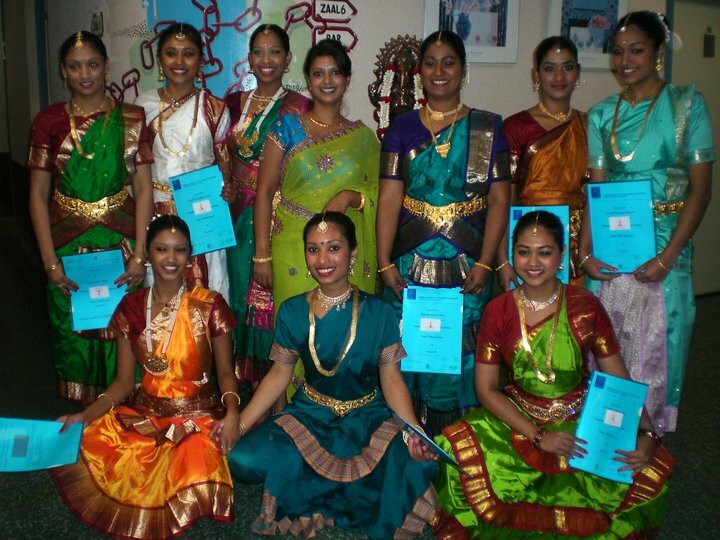 This is your opportunity to develop yourself as a skilled Bharata Natyam dancer. 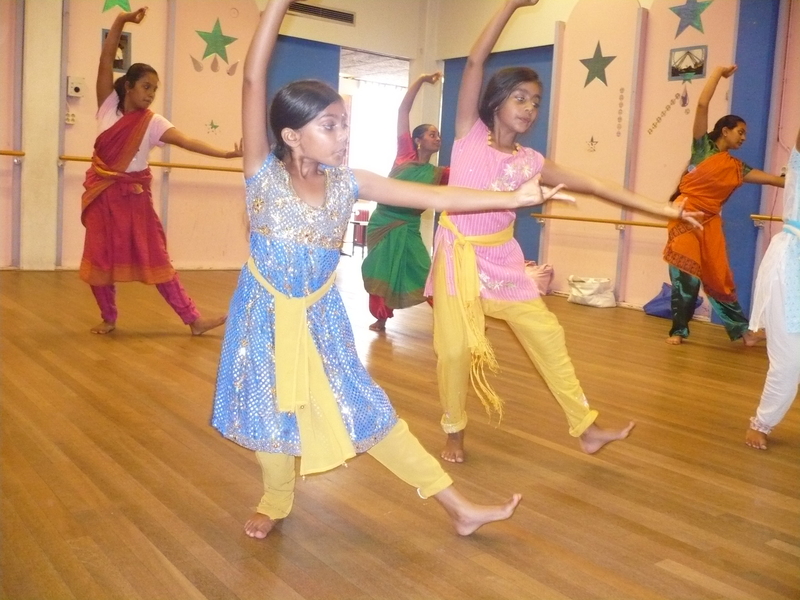 Dance school Natya Sudha offers a training for talented and motivated students. In recent years, dance education has been transforming radically. 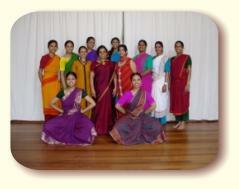 At Natya Sudha we have worked hard to keep up with developments in the world of dance. 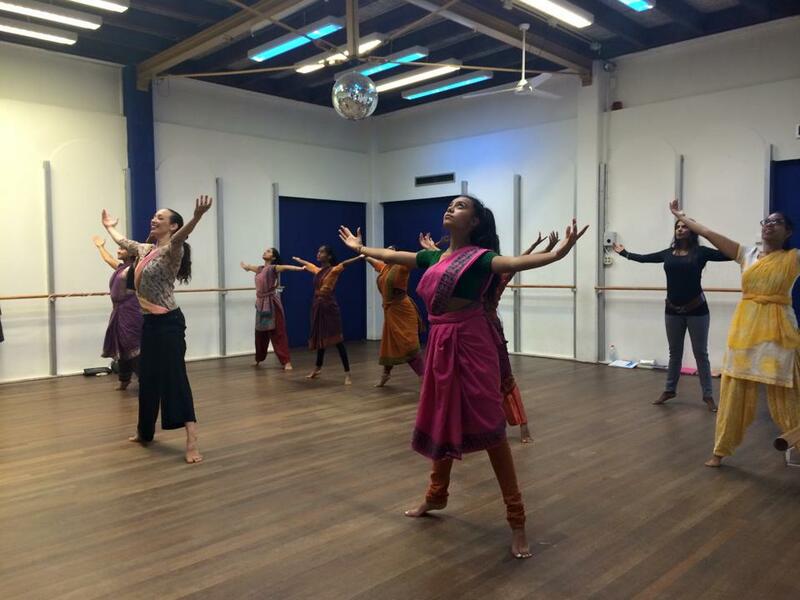 Since 2008, Natya Sudha offers a cross-border program with the aim of developing and professionalizing Indian dance in the Netherlands. 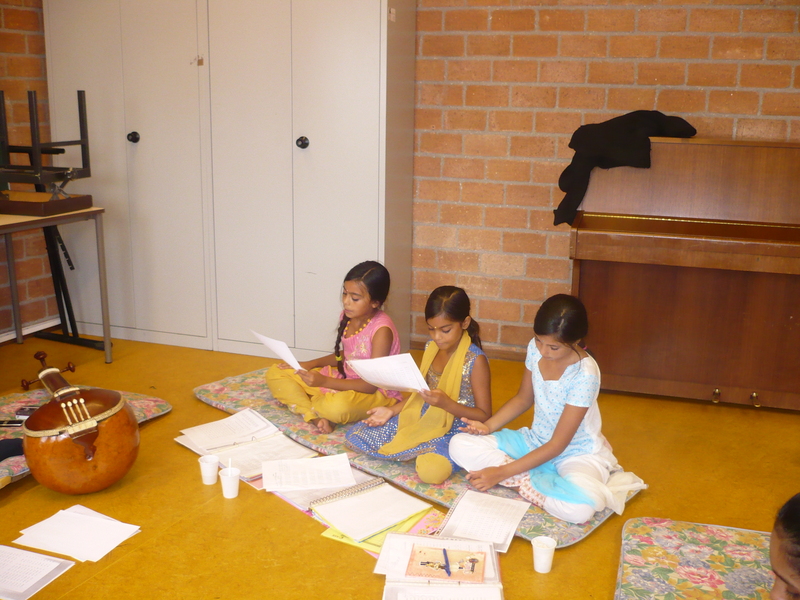 To fulfill this goal the dance school works with a syllabus based on the experience and expertise of reputable teachers and dancers from India. This syllabus is well adapted to the various levels and ages of students. 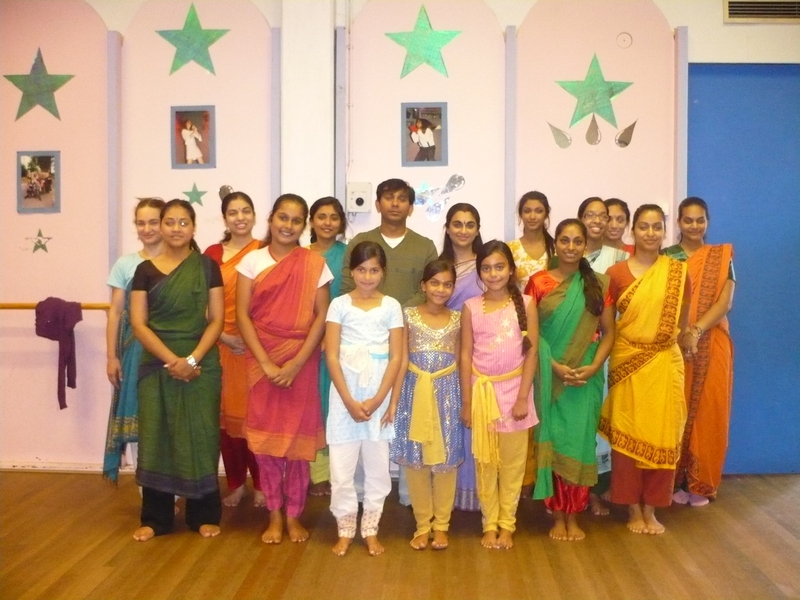 The difficult Indian dance techniques are taught diligently and in an enjoyable way, making it very accessible for children and young adults. During the training, students learn how to dance technically and with the correct use of muscles and postures to perform the dance steps. 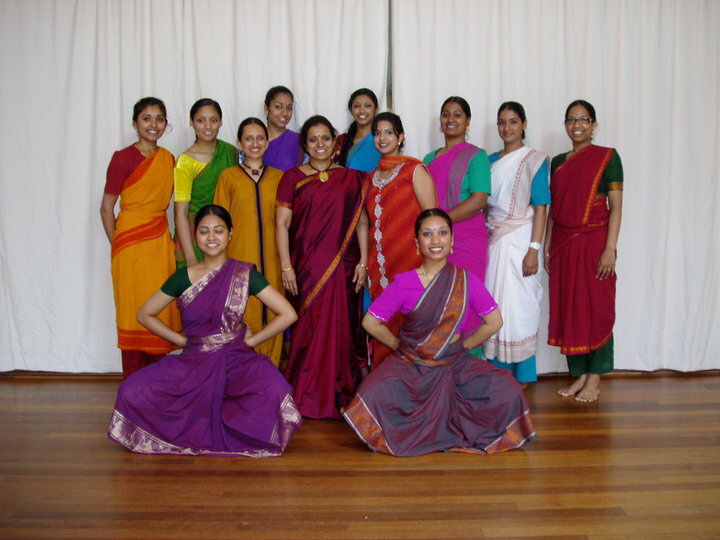 The dance training is complemented with training in theoretical background, rhythm (‘thalam’) and music (‘carnatic’ vocal). Each grade in the syllabus is awarded based on an internationally recognized exam. 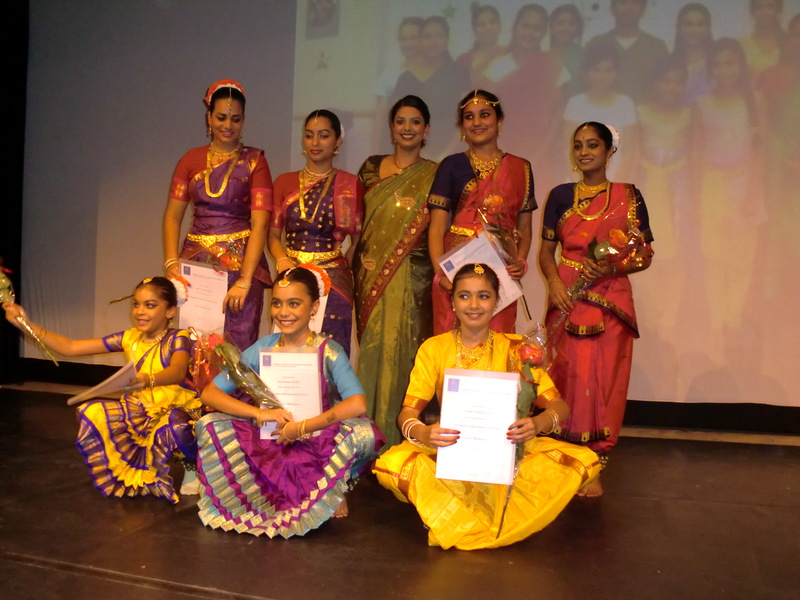 The exams are conducted by an independent examiner from ISTD London. Both the quality of education and the progress of the student are assessed independently. Students with a positive result are rewarded with an internationally recognized certificate. 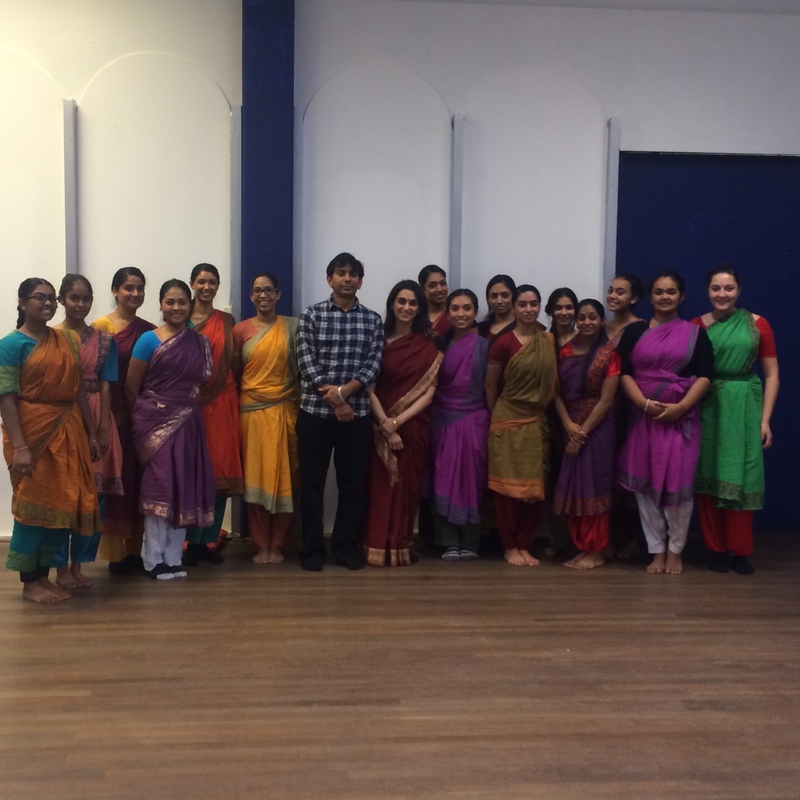 There are 6 grades in total that eventually lead to admission to ISTD’s teacher training but also provide an excellent basis for training at recognized dance academies .